We went as a family last night to see Central Intelligence (2016), starring Dwayne Johnson as CIA agent Bob and Kevin Hart as accountant Calvin, former high school friends who become involved in a cat and mouse chase to track down the real villain whose mission was to procure offshore satellite encryption codes to launch weapons of mass destruction. Fun from the get-go. No one in the audience laughed, however, at the opening scenes set in the “twenty years ago” high school, and rightly so. The full-blown belly laughs, some of it bawdy bathroom humour, dotted the film a little later and throughout, all underscored with the unfolding bromance and “Can I really trust you?” relationship between the main characters. Overall, the film was also a good statement against bullying. Great fun. Some of it’s not appropriate for teens under 15, but it’s still a fast-paced “who’s the real bad guy spy” story highlighted with some fabulous slapstick. 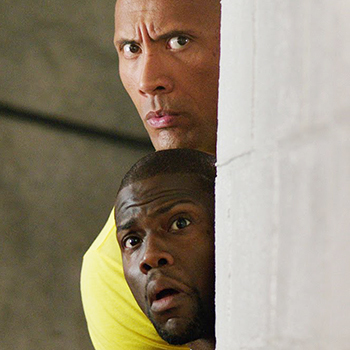 Johnson and Hart may well be the next new comedy team, and you can see a Central Intelligence 2 coming down the pipe. 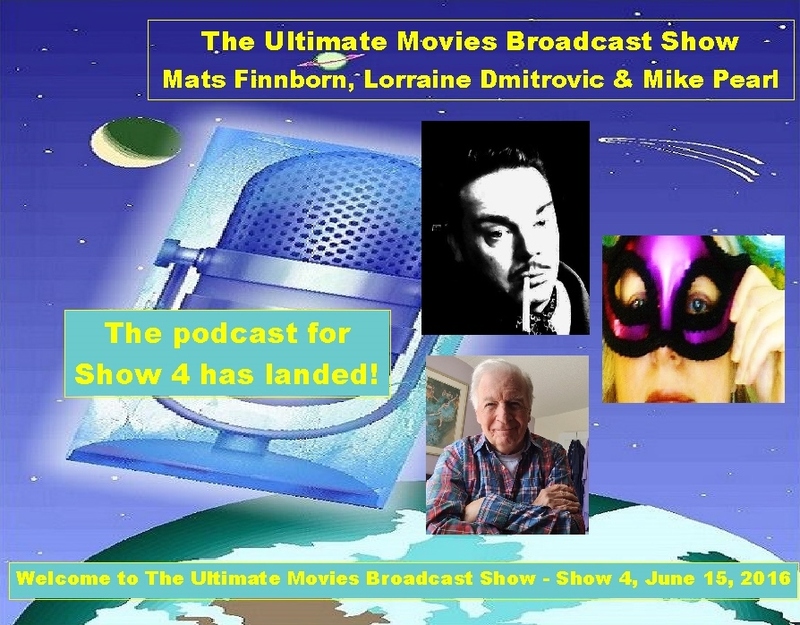 The Ultimate Movies Broadcast Show 4 has landed! The Show 4 podcast has landed! 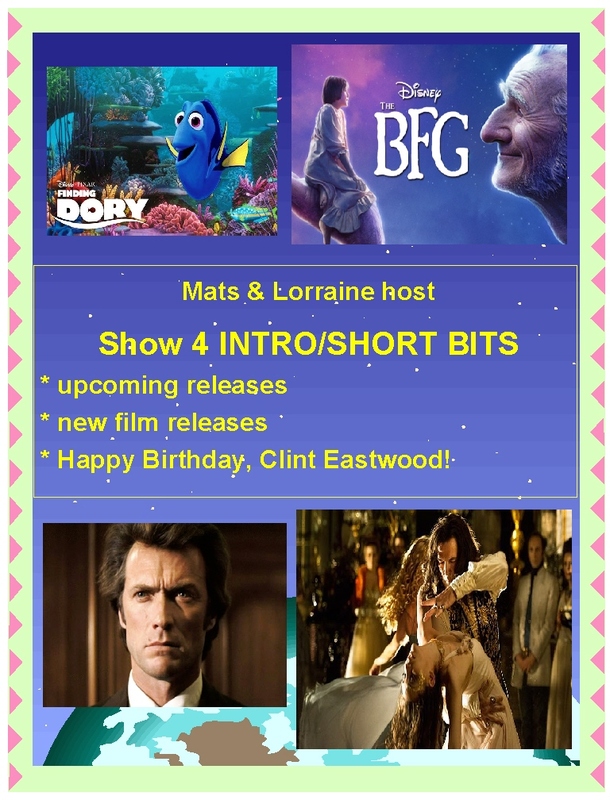 Lorraine D in Canada and Mats Finnborn of Sweden host The Ultimate Movies Broadcast Show, highlighting the best of the world of film – past and present, the classic and offbeat, including once-minor films and genres that have stood the test of time and are gaining new audiences today. 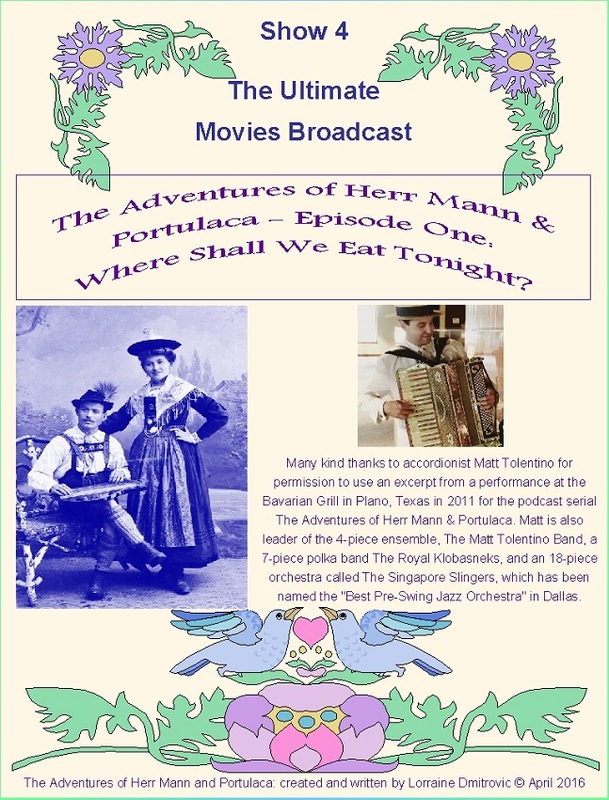 Many kind thanks to accordionist Matt Tolentino for permission to use an excerpt from a performance at the Bavarian Grill in Plano, Texas in 2011 as theme and background music for the podcast serial The Adventures of Herr Mann & Portulaca. 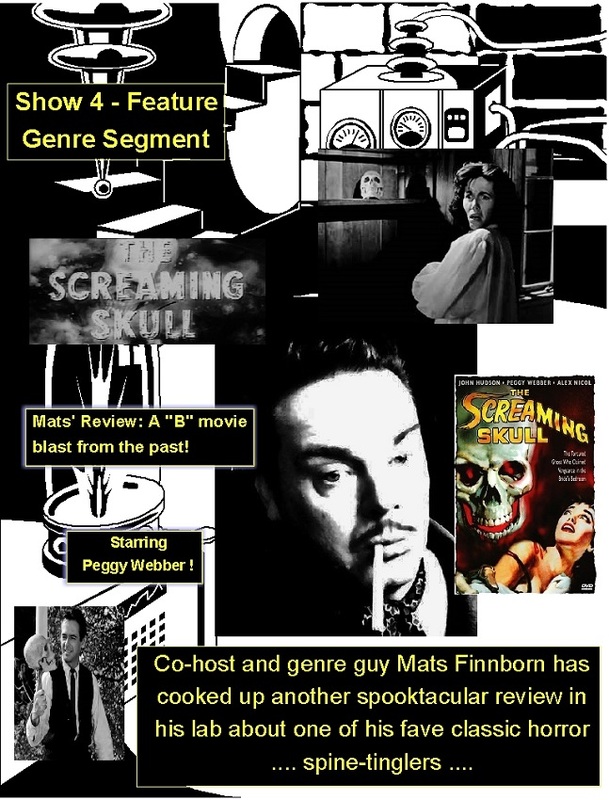 Matt is also leader of the 4-piece ensemble, The Matt Tolentino Band, a 7-piece polka band The Royal Klobasneks, and an 18-piece orchestra called The Singapore Slingers, which has been named the “Best Pre-Swing Jazz Orchestra” in Dallas. 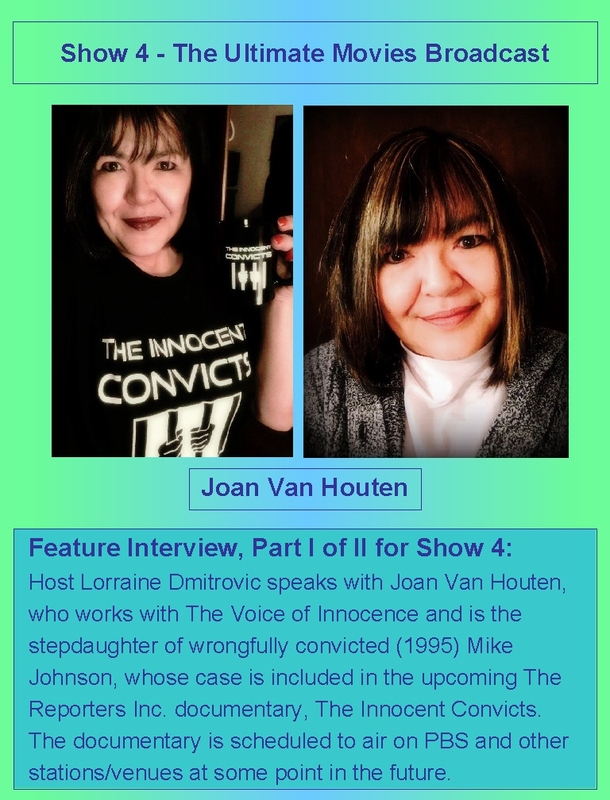 *In the feature interview, Lorraine speaks with Joan Van Houten, who works with The Voice of Innocence group, and is the stepdaughter of a wrongfully convicted man. Mike Johnson, whose case is included in the upcoming The Reporters Inc. documentary, The Innocent Convicts. The documentary is scheduled to air on PBS and other stations/venues at some point in the future. My son as a dedicated keyboardist and piano player marvelled at a hardcover book that combined challenging sheet music, film history and photos of vintage film stills and vintage sheet music covers. At a higher than “hunt and peck level” ability, and with a first exposure to vintage silent film accompaniments, my son has found the arrangements to be “better than interesting” – and his interest has now been piqued, not only about the music, but the whole silent film era as well. “The Music of the Silent Films” is also naturally educational, perhaps the perfect tool to introduce film music and film history to younger and the youngest generations. The film images and music evoke every emotion possible, crescendos with action, pauses with reflection, unfolds and follows romantically, decrescendos serenely, and sometimes charges forward at attack-pace. Teachers of music and other subjects will find this a delight and straightforward, with many applications, such as biography, music history, and film history, etc. 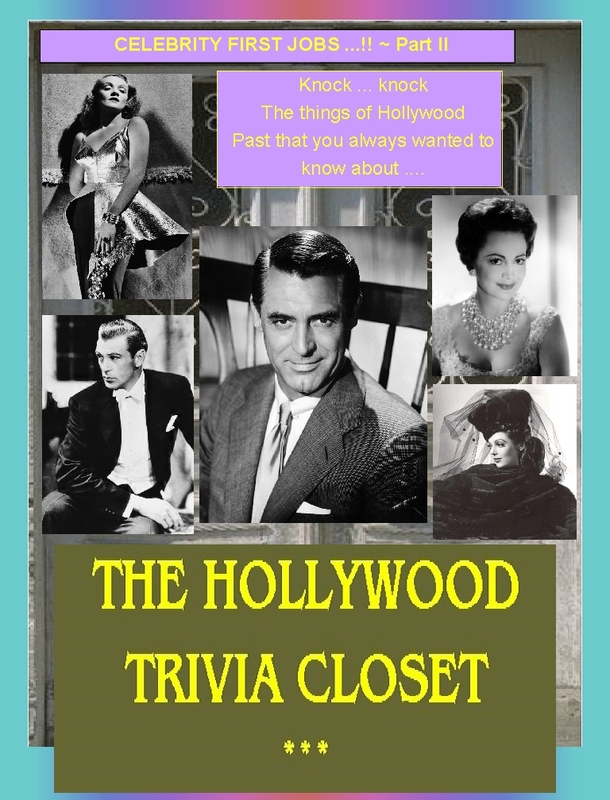 In light of it being a great learning experience in the sights and sounds of an earlier era, some of the greatest actors, actresses and composers are featured. We get the history, from the first dim lights appearing and then growing stronger, the famous actors, the gifted, the romantic players, the biographies of illustrious and lesser known composers. It’s a treasure chest topped with gold; one then discovers that the compilation is gold all the way through. The excellence could only be surpassed if the same team researches, writes and issues a Part II volume. “The Music of the Silent Films” is a book worth its weight, icing classic film music with authenticity and appeal for the modern day. It also has the potential to one day be loved by your grandchildren’s grandchildren. An heirloom to be loved and passed on to the next piano player/film lover in the family. Ben Model has truly contributed to a masterpiece here. The music and photos belonged to each other in the misty past of cinema. He has faithfully helped resurrect the best of that past, and has introduced it to, and simultaneously created a niche for it in, the contemporary world of film and music. Once again, and especially if played on the instrument(s) of the time, the silent screen images and music of early movie parlours and palaces will reign timeless and with renewed sparkle. Definitely “Bravo!” and “Bravi!” to Ben Model and the other authors and contributors.